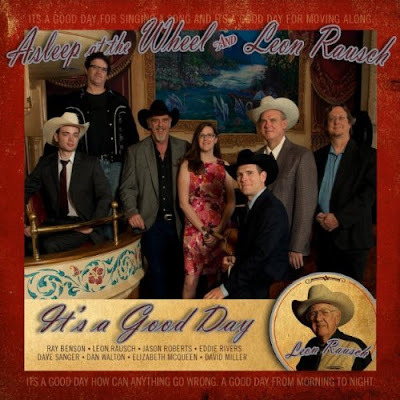 Free Download: Asleep At The Wheel (feat. Willie Nelson) "Truck Driver Blues"
UPDATE: This special offer is now over, but the song is free to Amazon Prime members. Click below to access the music for free with Amazon Prime or to purchase for 99 cents. Get Free Download of "Truck Driver's Blues"
Get a 1-year subscription to "American Cowboy" for just $7.50 by clicking here through July 31. 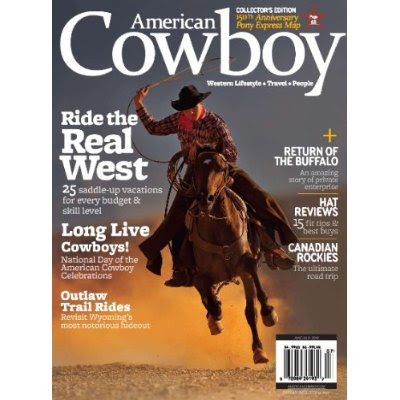 "American Cowboy" magazine celebrates cowboys and cowgirls along with country living. Several other magazines are being offered for 50 percent off as well through this private link. The magazine discusses the western way of life, and the mag is also among the most highly rated magazines by customeres of Amazon.com. "American Cowboy" captures the imagination and spirit of the American West. Each issue serves up personalities, Western living, ranching, travel, rodeo, history, music, art, and fashion. Get the best of the West with "American Cowboy." Most country music aficionados are aware of Terri Hendrix and her superb musicianship. But Hendrix has surpassed even her own high standards with the terrific "Cry Till You Laugh." Terri Hendrix cares about her fans, and she offers 15 tracks with the characteristically top-notch production of Texas music legend Lloyd Maines. The first song is the sparse and wonderful "Wall Theory," and it's followed by the melodic "Slow Down." 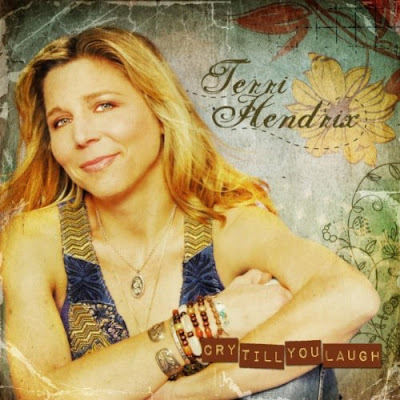 This cut deserves to be a radio hit, and it has a cool vibe that should win Terri Hendrix new fans. "I'm going to make time to soak it all in," she sings. And listeners of the album would be wise to do the same. 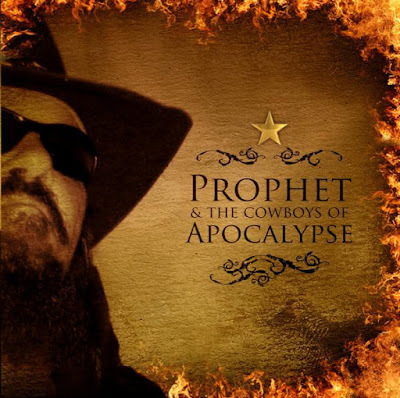 Review: Prophet & The Cowboys Of Apocalypse "The Edge"
Take a heaping dose of heavy metal sensibility and mix it with some southwestern country rock and you have Prophet & The Cowboys Of The Apocalypse. Prophet's unique and groundbreaking first solo album is titled "The Edge," and you'll definitely be on the edge of your seat listening to every track. Prophet is a former heavy metal musician with the band St Madness, which has released seven albums since 1993. But Prophet himself has evolved as a musician over the years. He faced cancer (including chemotherapy treatments) and the long goodbye of his mother who had ALS (Lou Gehrig's disease) during the 2000s. This change in life circumstances caused Prophet to look past his love of heavy metal and create a metal-Texas country hybrid that breaks the mold of cookie-cutter country music. Fans of Texas country music have reason to celebrate, because the four-member Lee County Line is ready to rock the radio with its unique blend of melodic Red Dirt. The band's self-titled EP represents a significant step-forward for a band whose members are not even old enough to drink. Lead singer Tanner McPhaul shines on the first track "The Way Things Change." This cut, written by drummer Josh Murdoch, has a cool Randy Rogers Band meets Hootie and the Blowfish vibe. The instrumentation is solid, and the production of Will Nicholson is above average. The second cut "Her Lyin' Eyes" is a rollicking gem that will be popular at Lee County Line (LCL) concerts. However, the EP comes into its own with the intimate cut "Songs About Me." The track starts out with intense lyrics and builds to an rousing (almost gospel-like) crescendo. Country music veteran George Ducas is back with "Never Goes Away." Fans of live country music shows have long known that George Ducas is a superb, energetic live performer. 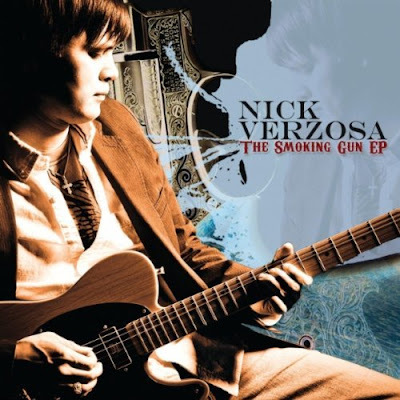 However, "Never Goes Away" shows the tender side of the Texas City native with a memorable melody and a Red Dirt vibe. Ducas wrote the song with Texas music legend Randy Rogers and Jon Henderson. Country music fans often lament the popularity of pop country music in recent years. But "Never Goes Away" breaks this trend and is a "real" country song with terrific lyrics and a top-notch vocal performance.